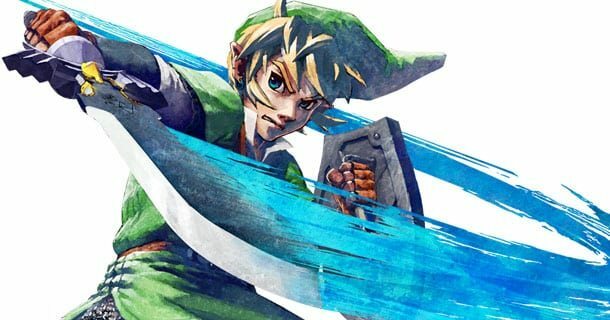 Remember the game-breaking glitch that Nintendo previously detailed for The Legend of Zelda: Skyward Sword? Well, Nintendo has released a free downloadable channel, available through the Wii Channel section of the Wii Shop Channel, that will allow you to . It’s called the rather lengthy “The Legend of Zelda: Skyward Sword Data Restoration Channel”, which is thankfully shorter in Japanese…! This will only repair save files that have been made on the Wii’s system memory, so those that have saved their game to an SD Card will have to send it directly to Nintendo of Japan. Thankfully, it only affects a small portion of players!